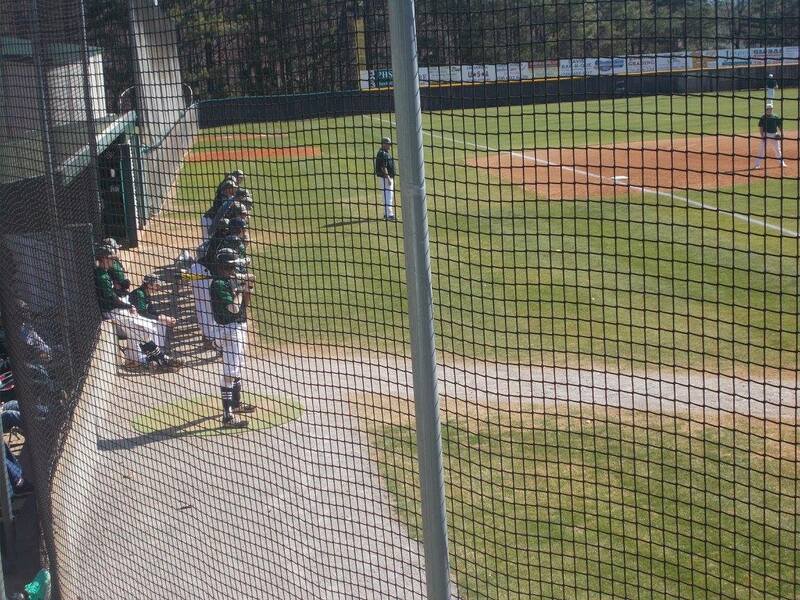 Yesterday, the PHS Dragons varsity baseball team hosted the Generals of Heritage in the 3rd & final game of a big time series. After taking the 1st game on Tuesday, Heritage won the 2nd game on Thursday, meaning the winner of this one, would take 2nd place in the region, & the series. 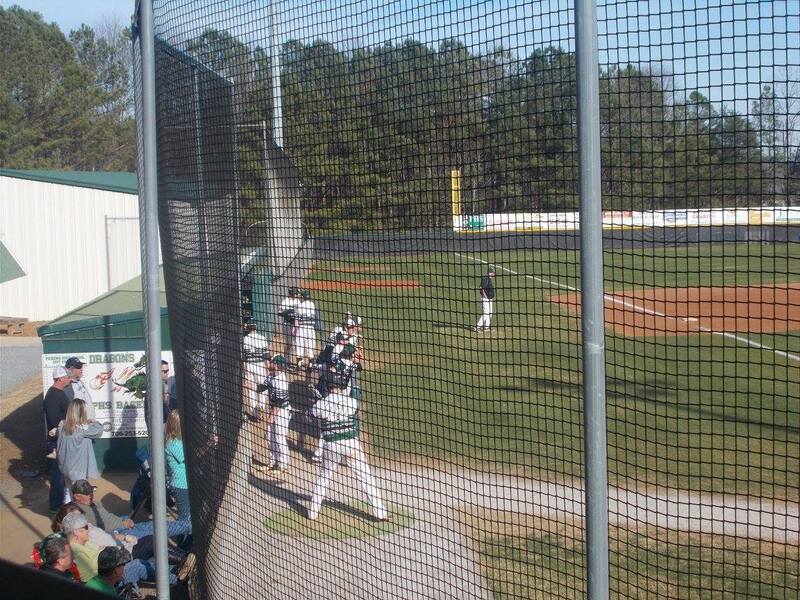 Junior Dylan Huffman got the call to start for the Dragons & had to work out of trouble early. The Generals plated one run in the top of the first, & threatened to score more, but D. Huffman & the Dragons defense did a good job of just limiting it to one run. For Heritage, they sent out their highly touted pitcher, Junior Cole Wilcox, who is committed to UGA, & an Under Armor All-American Game invitee (game is played at Wrigley Field in Chicago). Pickens could not get anything going in the bottom of the frame and we headed to the 2nd, Generals leading the Dragons, 1-0. D. Huffman was able to again settle down after early trouble and get out of the top of the 2nd without any damage done. Pickens had a chance in the bottom of the 2nd to tie things up, but were unable to bring in the runner from 2nd, to send us to the 3rd, Heritage still in front, 1-0. After the Generals added to their lead, Dylan Huffman would be relieved by Andrew Hasbrouck in the top of the 3rd with two outs in the frame. Hasbrouck got the Dragons out of the inning, but not before Heritage tacked on 5 more runs to take a 6-0 lead going to the bottom of the inning. In the bottom of the 3rd, Brady Moore started it off with a single, and would be driven in by Joseph Gossett, to cut the General lead to 6-1, going to the 4th. In the top of the 4th, Heritage went down quietly as Hasbrouck needed ten pitches to get out of the inning. In the bottom of the frame, the Pickens again had a runner in scoring position, but he was unable to score and we would go to the 5th, Generals leading the Dragons, 6-1. Isaiah Payne came on in relief of Hasbrouck in the top of the 5th. Payne was able to end the top of the 5th with a strikeout, but not before Heritage would plate 3 more runs to increase their lead over Pickens to, 9-1 going to the bottom of the 5th. The Generals were able to sit the Dragons in order in the bottom of the 5th to send us to the 6th, Heritage leading, 9-1. Payne was able to get the Dragons out of the top of the 6th without any damage done and ended the half inning with a strikeout just like the 5th. 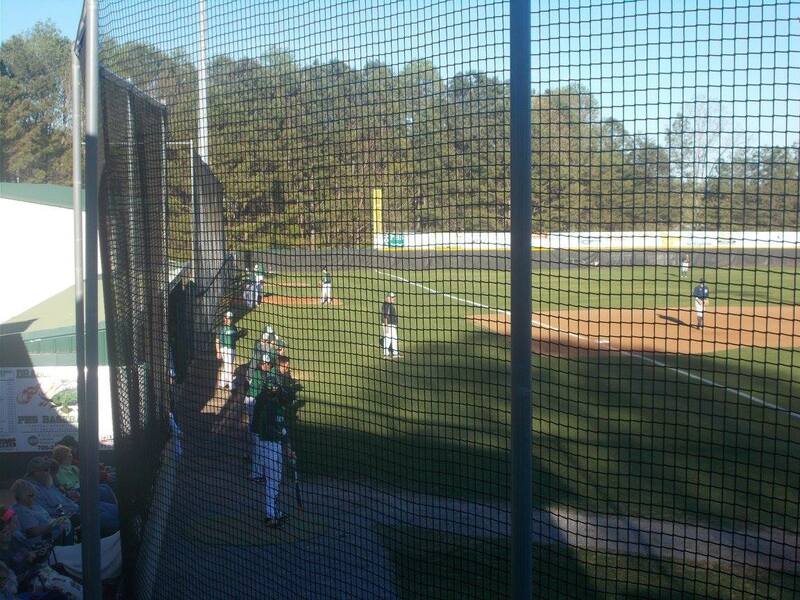 A one-out single by Dalton Presley would be all that the Dragons could muster in the bottom of the 6th. 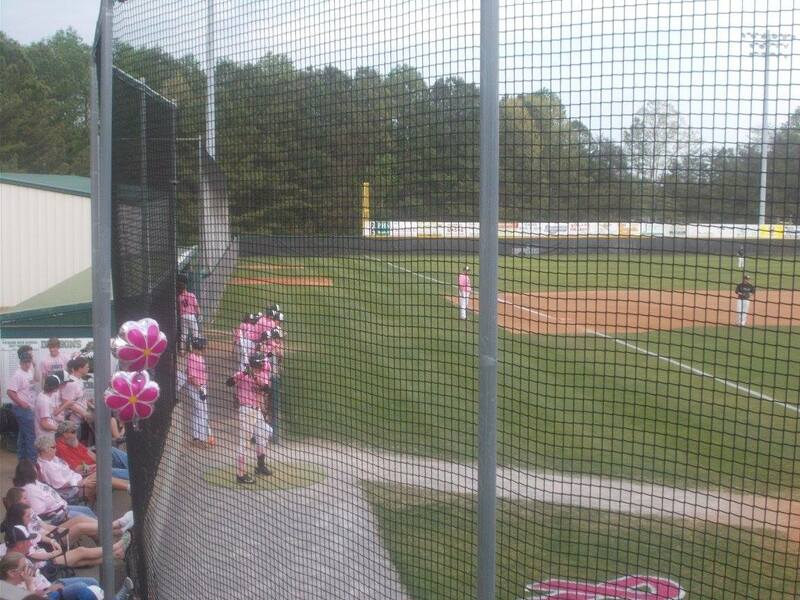 We headed to the 7th, Generals still in front, 9-1. 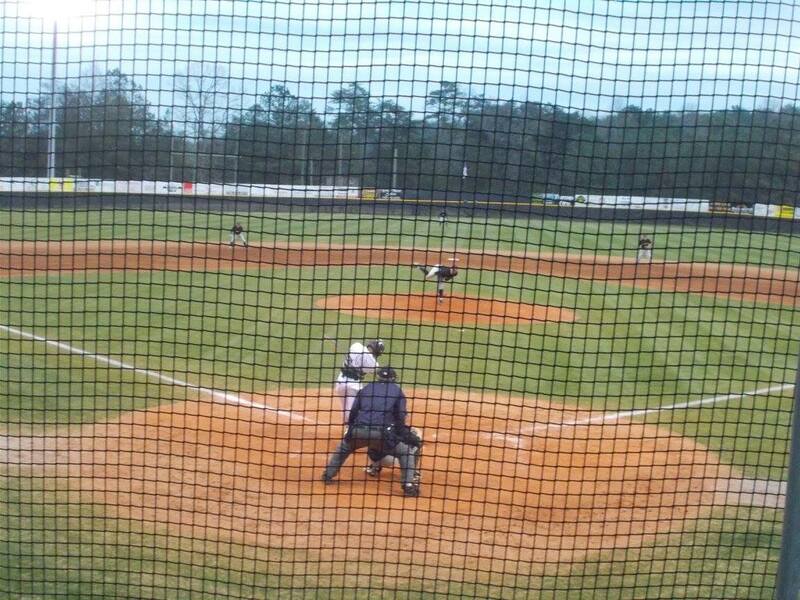 In the top of the 7th, Dominic Stephens took over for Payne and pitched very well in his lone inning of work. Stephens struck out two General batters and got three outs on 12 pitches to send us to the bottom of the 7th. 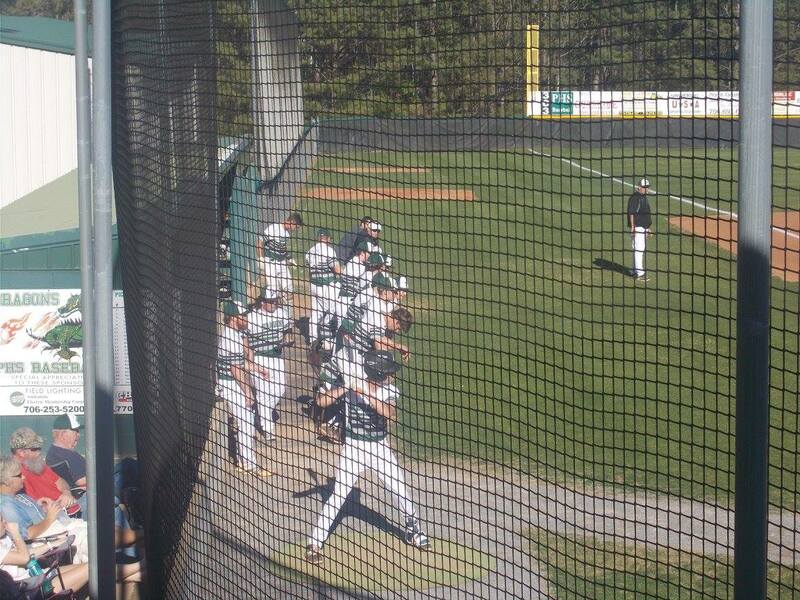 Heritage was able to close it out, and get the win, 9-1. 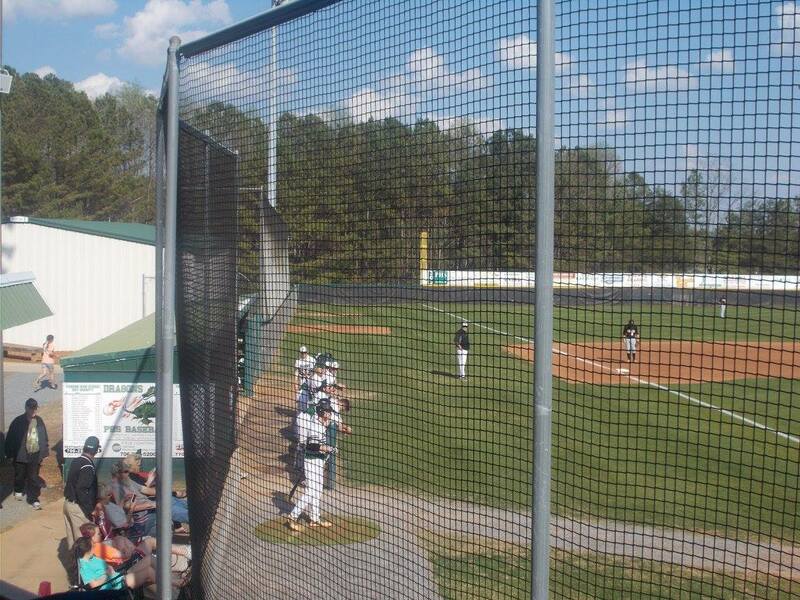 Pickens will be back home next Tuesday as they begin a series with the Ridgeland Panthers. 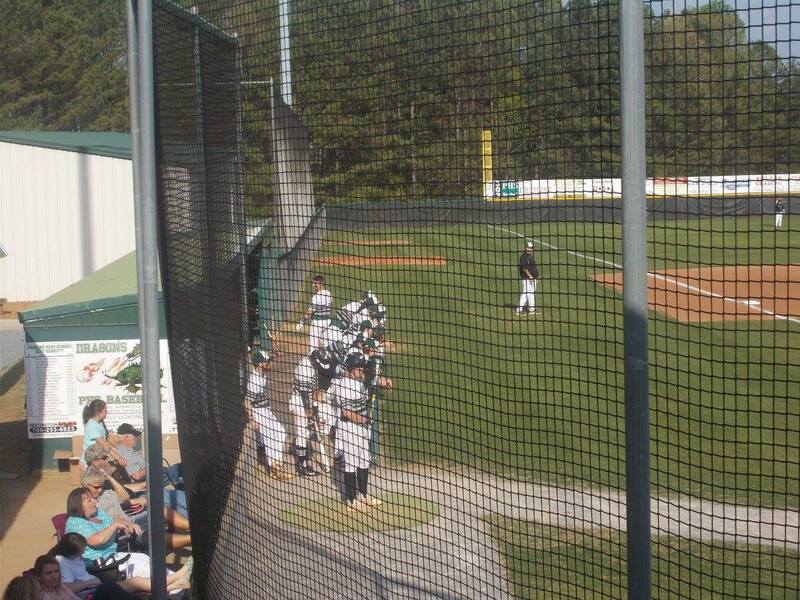 The Dragons are currently 13-8 overall and in 3rd in 6-AAAA at 7-5. The Panthers currently occupy the 5th spot in the region at 4-7. 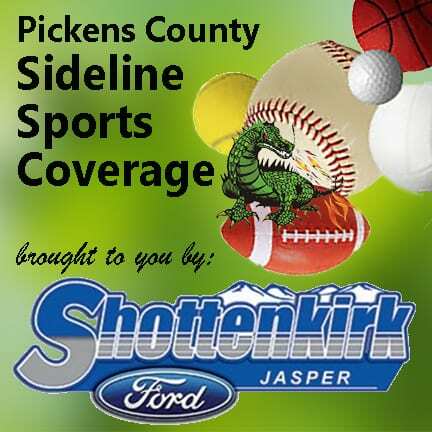 Pickens will need to continue to win to secure the 3rd seed out of 6-AAAA as the season starts winding down. You can catch the 1st game of this series Tuesday afternoon at 5:30 at Dragons Field at PCMS.